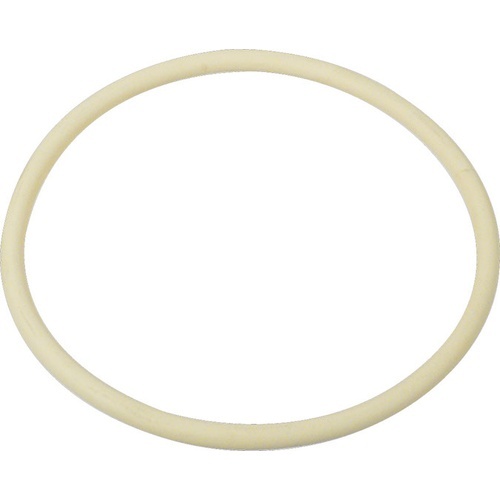 This gasket fits our 12L (3.2 gal) Speidel Plastic Fermenter. After a few years, it was time to replace some gaskets on my Speidel fermenter. It fit perfectly, and I'm happy with the resulting fermented product.